FREE CONTENT WITH PURCHASE – Two-month free trial of Viveport Subscription included with your purchase. 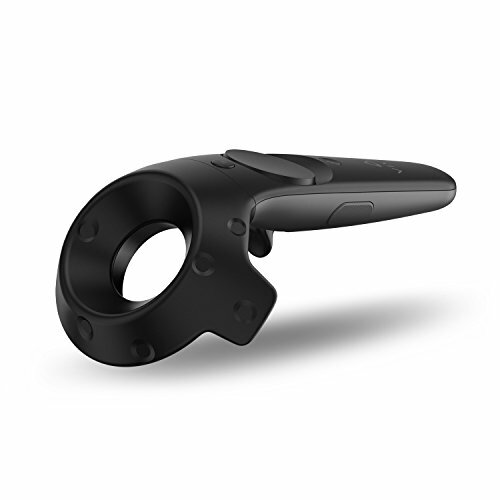 FULLY IMMERSIVE – True-to-life movements with realistic graphics, directional audio and HD haptic feedback. PRECISION MOVEMENT TRACKING – 360-degree controller and headset tracking covers your movements to the millimeter, floor-to ceiling. 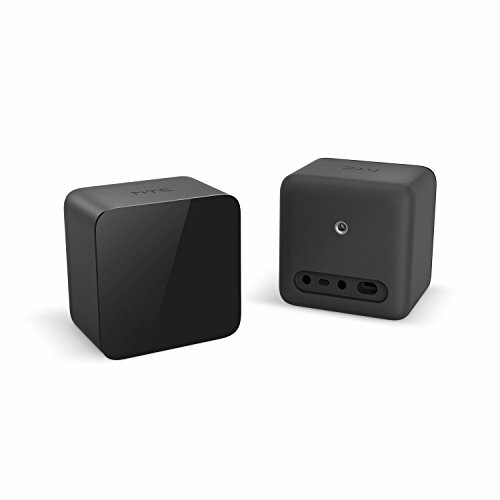 FLEXIBLE PLAY AREA – Room-Scale VR with just two base stations. 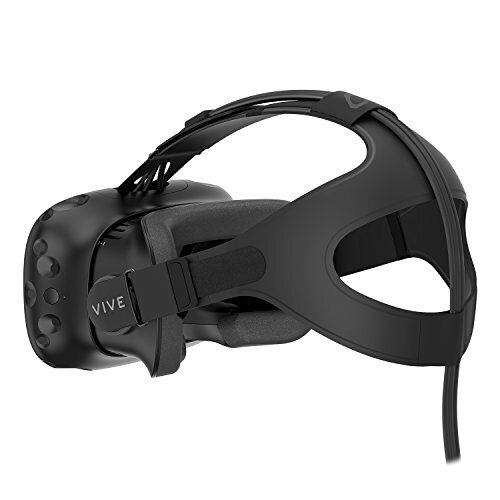 Use VIVE seated, standing or in a space up to 15 feet x 15 feet. 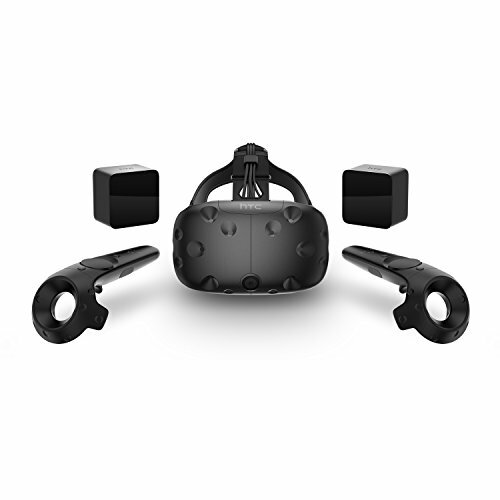 POWERED BY STEAM VR – Enjoy over 2800 games for SteamVR, plus everything you love about Steam, including new releases, automatic game updates and millions of your closest friends, in VR. No returns Accepted for this item. 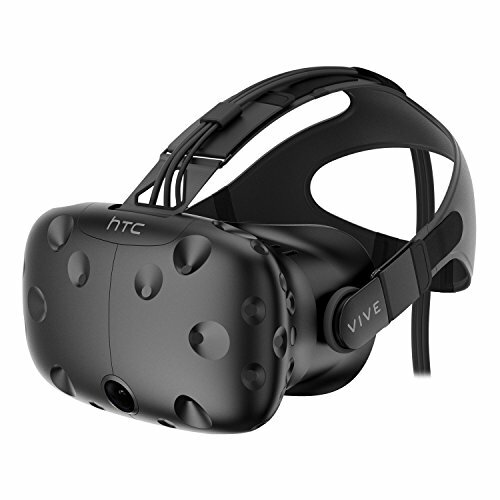 Valid warranty through HTC is active for this product. Any defects out of the box will have to go through HTC.